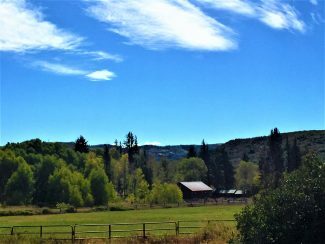 STEAMBOAT SPRINGS — Every great fairytale starts with those famous four words, “Once upon a time,” and Yampa Valley Autism Program’s annual masquerade ball fundraiser was another in the long line of stories about people doing wonderful things for others. 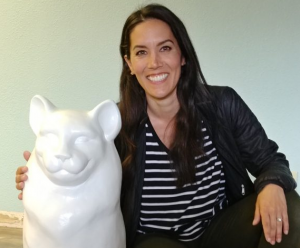 More than 400 guest were able to enjoy an evening in their favorite pieces of fancy attire and amazing masks while raising money for the local nonprofit. The event — which took place Saturday, April 6, at the Neas Auditorium at Colorado Mountain College Steamboat Springs — raised more than $100,000 for direct programming services, such as therapy, education, advocacy and support for children and young adults with special needs and autism. Brad Kindred, from left, Ellie Zwak, Nick Fettkether, Tanner Tritz and Jon Ruehle hold signs during a presentation at Yampa Valley Autism Program’s masquerade ball. The event’s theme was “Once Upon a Time,” and the fundraiser was held Saturday, April 6, at the Neas Auditorium at Colorado Mountain College Steamboat Springs. 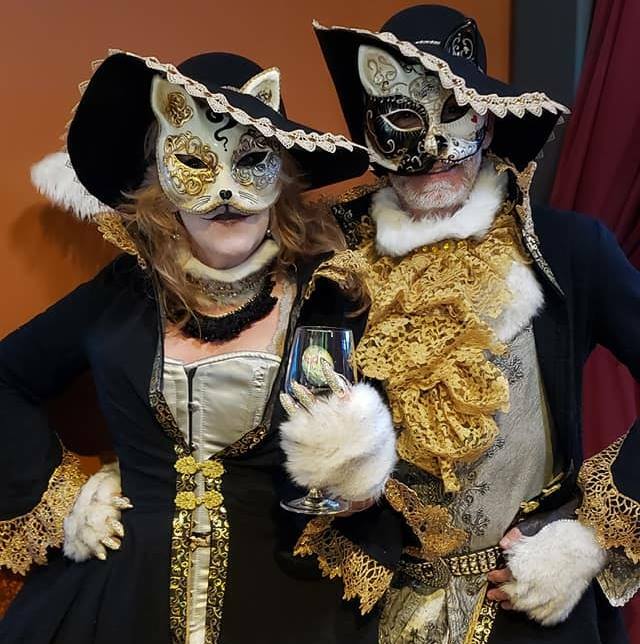 Lisa and Jim Lorenz dressed as royal cats to help raise money for Yampa Valley Autism Program at the annual masquerade ball fundraiser. 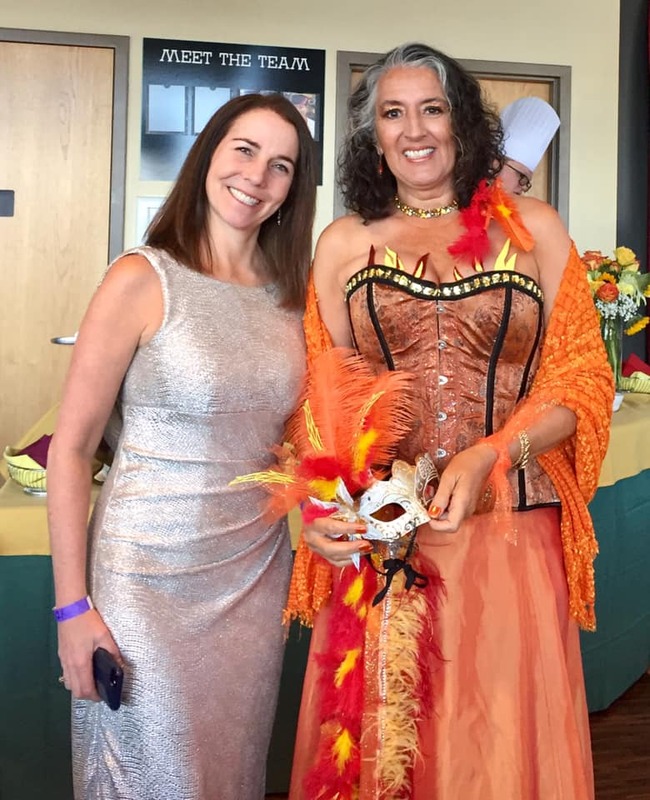 Denise English, left, and Janna Marxuach dressed in their brightest dresses for Yampa Valley Autism Program’s annual masquerade ball fundraiser. 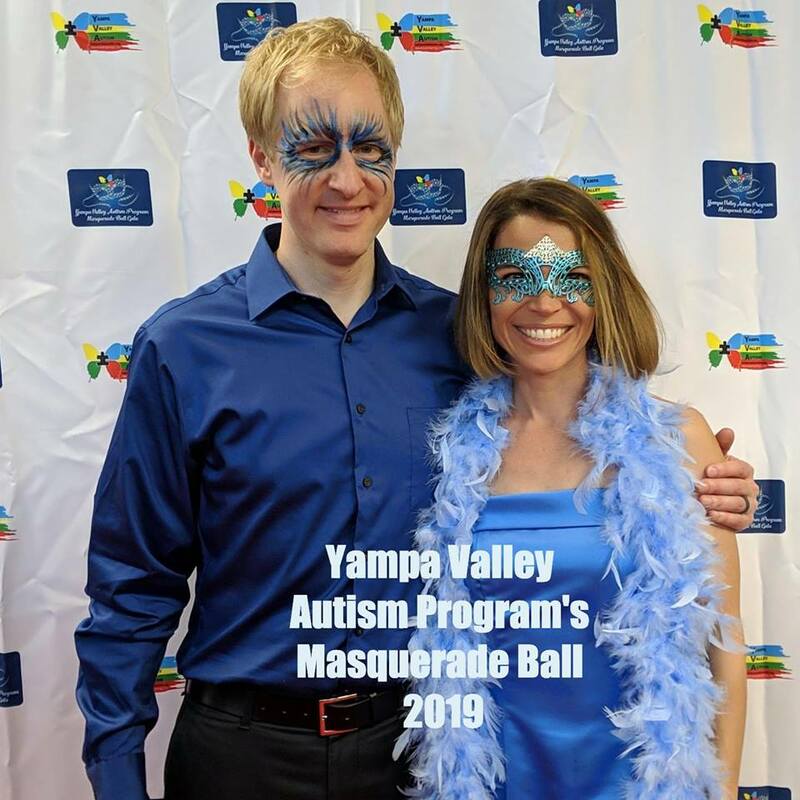 Patrick and Ginger Johnston dress in all blue for Yampa Valley Autism Program’s annual masquerade ball fundraiser. Diana Reavis, left, and Cierra Ireland look like true fairies from stories at Yampa Valley Autism Program’s annual masquerade ball. 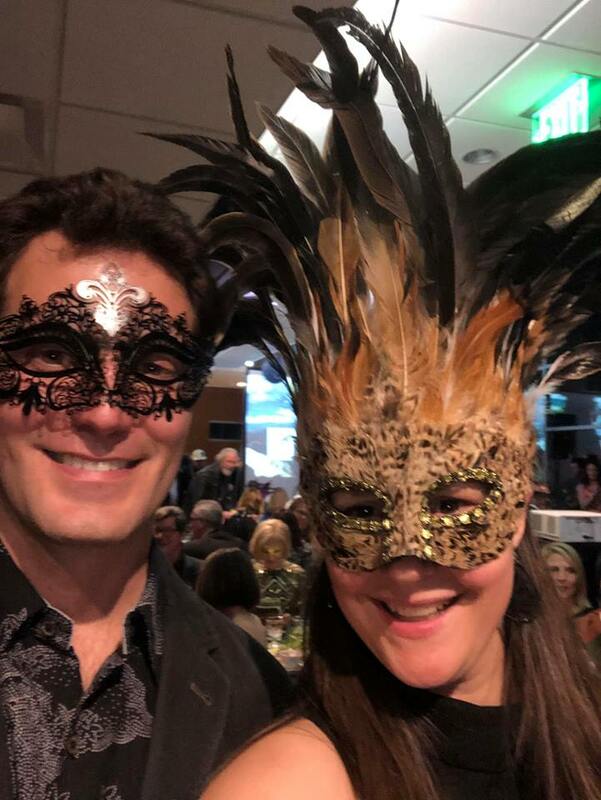 Robert and Diane Yazbeck share a selfie at Yampa Valley Autism Program’s annual masquerade ball fundraiser. 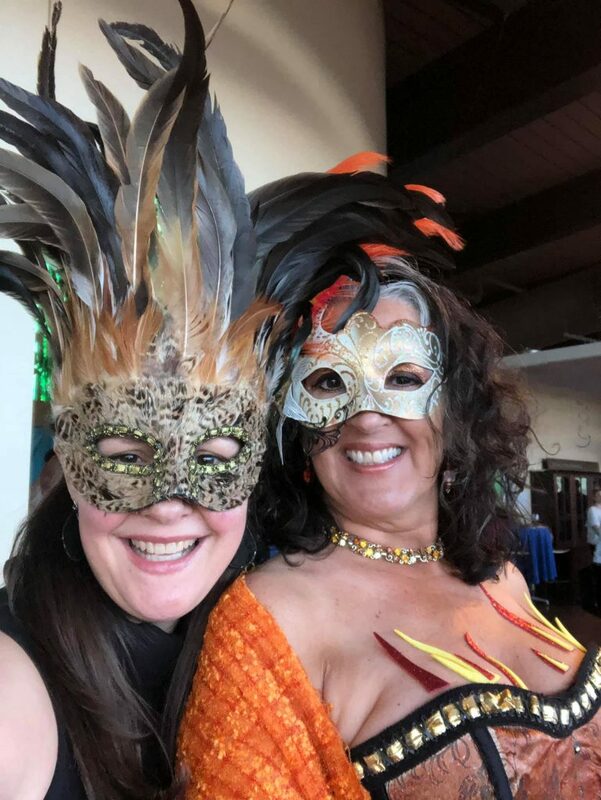 Diane Yazbeck, left, and Janna Marxuach show feathers and fire do mix in a selfie at Yampa Valley Autism Program’s annual masquerade fundraiser. Rosanne Iversen, from left, Lisa Lorenz and James Dickson hang out close to the stage like true royals at Yampa Valley Autism Program’s annual masquerade ball fundraiser. 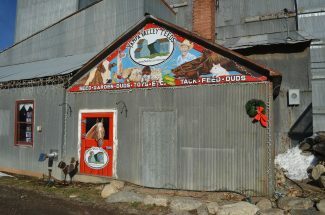 Hazen and Erin Kreis take a photo together at Yampa Valley Autism Program’s annual fundraiser. 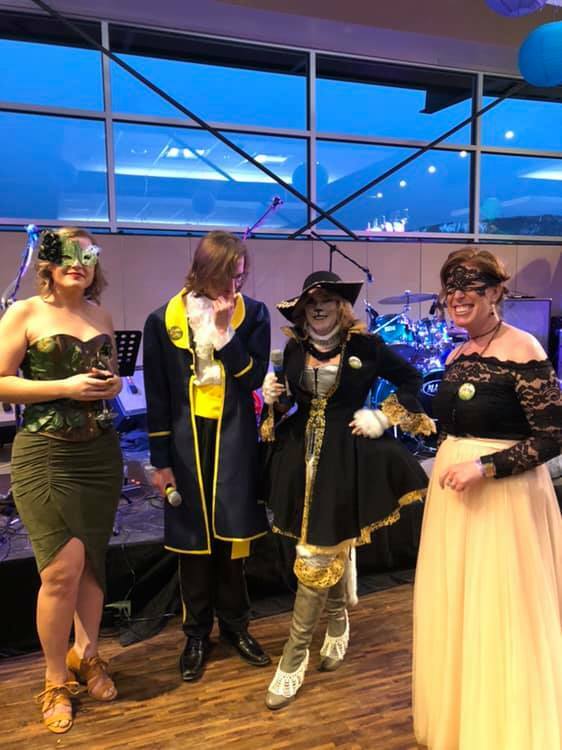 Eddie, from left, Mary, Natalie and Nick Marovich pose for a photo at Yampa Valley Autism’s Program’s annual masquerade ball. The Jasmir Bellydance Troupe performs during the masquerade ball. 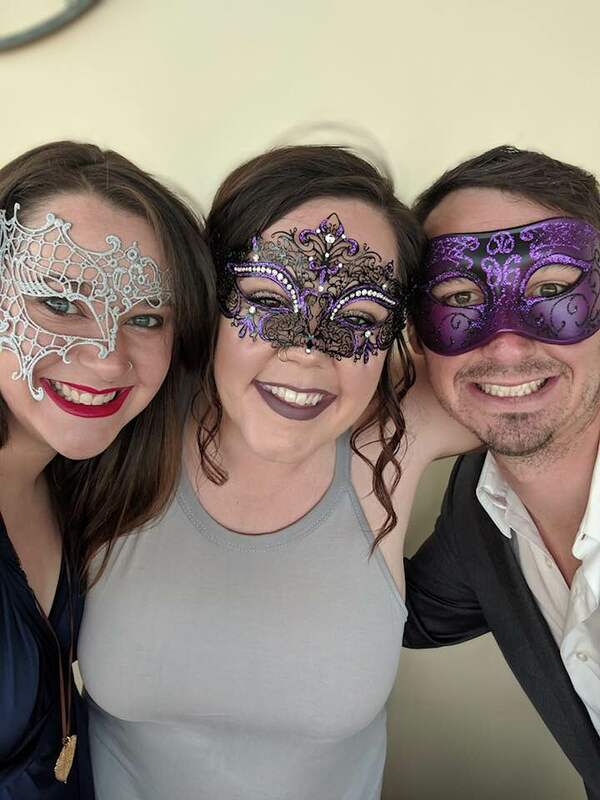 Amanda Willman, from left, Hannah Zwak and Eldon Hall take a selfie at the masquerade ball. 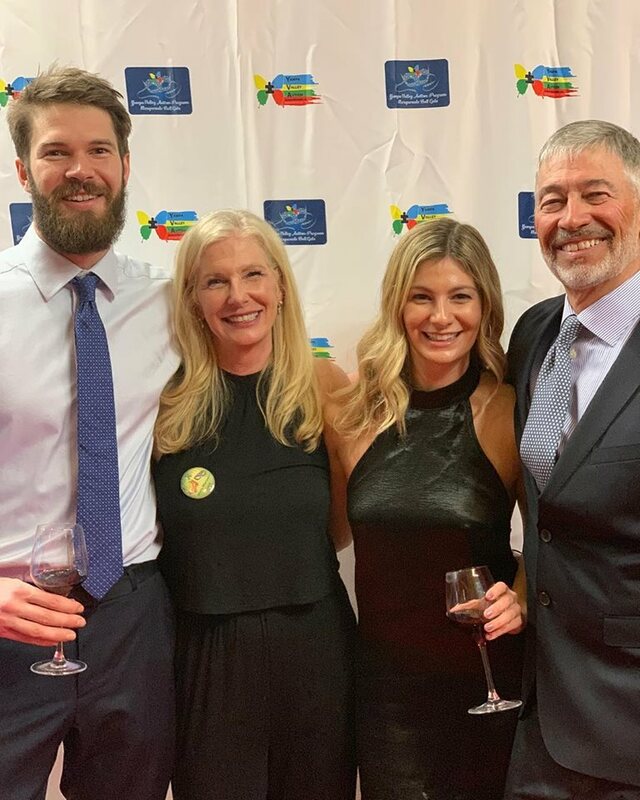 Jessica Reagon, from left, Jon Ruehle, Lisa Lorenz and Jen Charpentier smile for the camera at Yampa Valley Autism Program’s annual fundraiser. 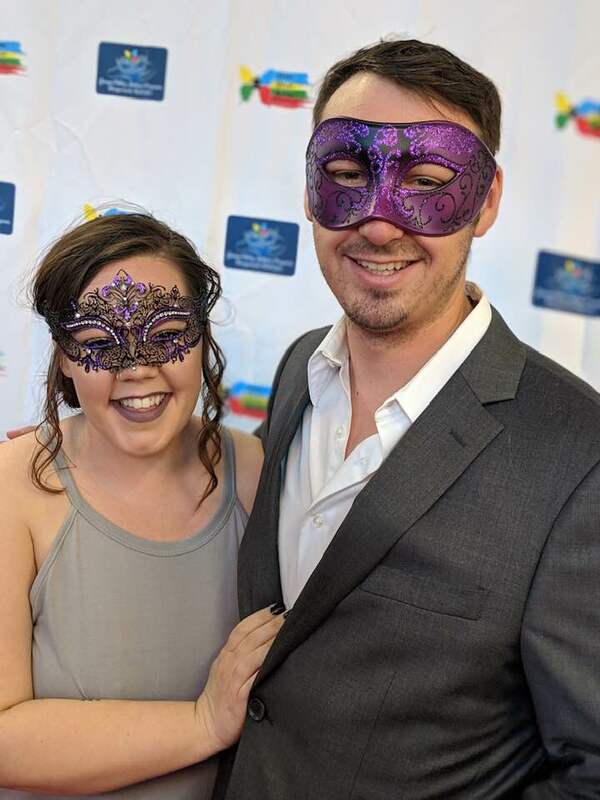 Hannah Zwak and Eldon Hall show off purple masks at the masquerade ball. 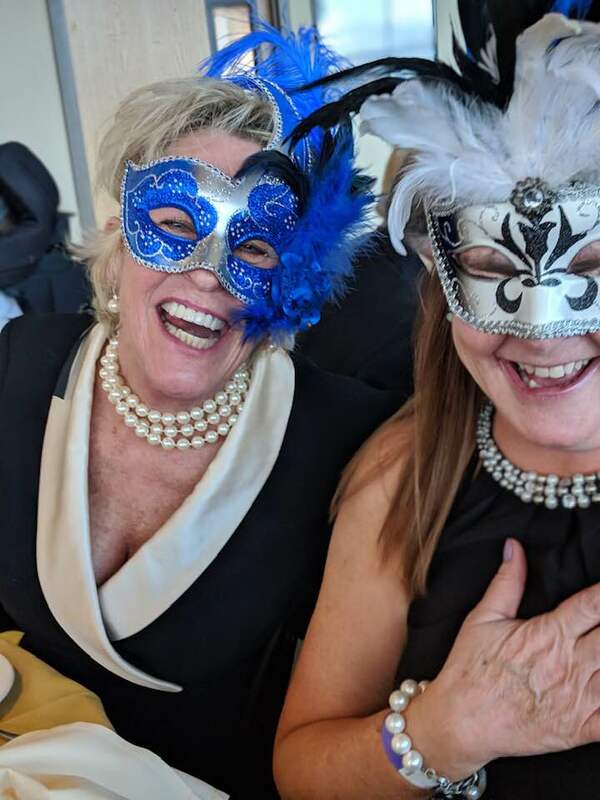 Mary Blalock, left, and Audrey Zwak share a laugh in great feather masks at the masquerade ball. 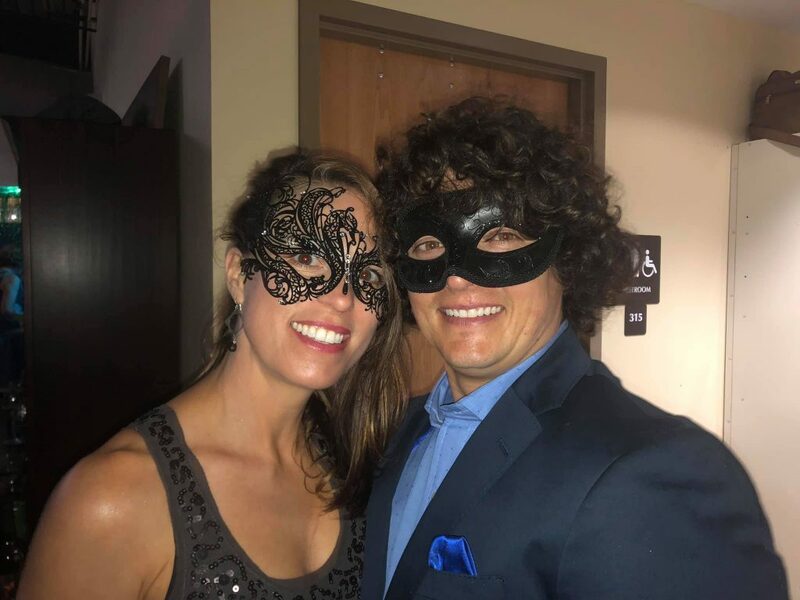 Krisata Colby, left, and Meg Murphy pose for a photo at Yampa Valley Autism Program’s annual masquerade ball fundraiser. 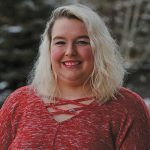 To reach Mackenzie Hicks, call 970-871-4208, email mhicks@SteamboatPilot.com or follow her on Twitter @mackenzieshawna.